Hydraulic systems are mainly used for major industrial purposes. Most of the heavy-duty machines are operated with the hydraulic system. Large equipment’s and machines such as bulldozers and cranes are designed with the hydraulic system. For industrial needs, all machines need to be maintained on a regular basis. The machinery is the main pillar of your production and if these are affected due to some problems then your production can stop suddenly. 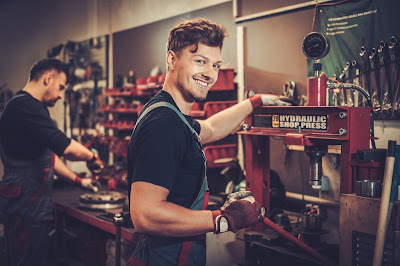 Therefore, you need to make sure that the machines are always safe and you have to rely on some hydraulic service professionals who will maintain and repair your machine if required. Hydraulic services always maintain and repair the main parts of machines like hydraulic cylinders, spare parts, motor, chains and operational parts of machines. These professional services structure their company with some mechanical engineers, examination specialists and they have trained mechanics as well as technicians in their team. Therefore, they can easily dismantle the heavy-duty machines with their latest equipment’s and they can also identify the accurate problems with your hydraulic machines. 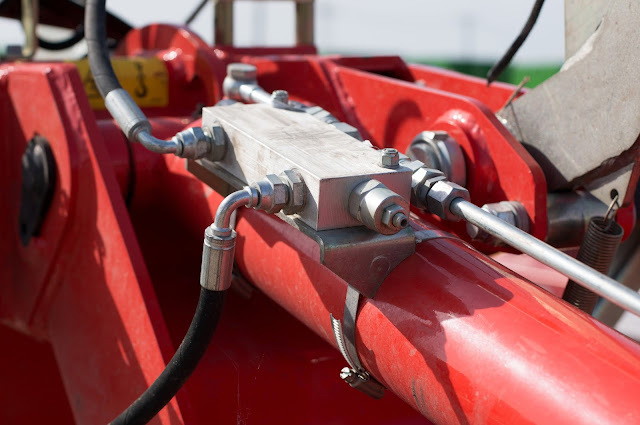 How Hydraulic Services Help To Prevent Problems? Every hydraulic machine has some fluid or oil filter. You will need to change these filters on time. Most of the companies think that the old filter of their hydraulic machines can perform well, and they just repair their filter or they just apply some oil solutions or grease on these filters. However, this is not the right way to treat a heavy-duty machine. In this regards, you will need to change the oil filter after a scheduled time. If you change the filter on time, then you have wasted your money. Else, if you do not change the filter on time then it will become dry and it can damage the other parts of your hydraulic machine very soon. The dry or damaged filter of the hydraulic machine can decrease the overall lifespan of the equipment. So, it is suggested to hire some hydraulic services and inspect your machine. They can easily identify the condition of your filter and change or replace it if required. • The hydraulic machines mainly work by a power cycle. When the first piston pushes or generates the power through the oil-filled tube, the second piston gets instantly charged. Then the second piston reverts back and pushes toward the first piston again. This is the mechanical cycle of hydraulic systems. So, you must ensure that the machine and its parts must be checked on a regular basis. • Due to heavy duty, a huge amount of dirt and dust can be deposited inside the hydraulic machines. It is very difficult to dismantle the whole system and clean each of their parts. It is recommended to hire reputed hydraulic services and they can clean these machines and their parts successfully. It can increase the longevity of the machines and it can also provide you the fastest operation. How Do You Save Money By Hiring Hydraulic Services? Hydraulic services can charge you a huge amount for repairing because it is not an easy task. The hydraulic machines are heavy-duty equipment’s and it is very complicated work to identify the problem and fix them accordingly. Even sometimes, the mechanics need to change and replace some of the spare parts, and in this case, you have to spend an additional cost for these spare parts. It is suggested to search online for the hydraulic services and then you can ask for the quote from several companies. Then you can compare their price range and then select the best one for your machines. When the service man repairs your machines successfully, you can make an annual contract with their company. They can offer you some discounts on the annual maintenance contract.